A gorgeous Christmas plant that will last year after year. 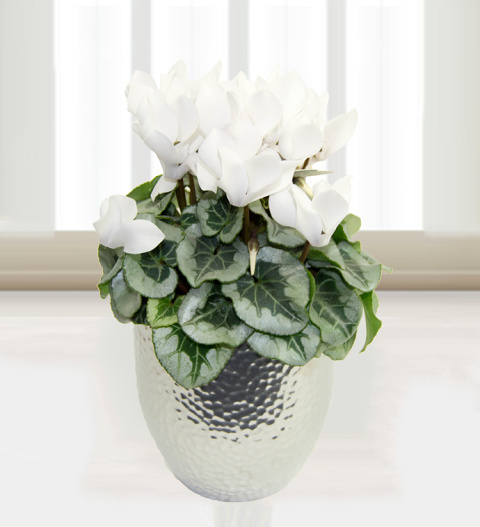 Perfect for a gift for friends and family and ideal for the home, the cyclamen is beautifully scented bringing festive magic to any home! Chocolates may contain nuts.